Diets aren’t fun; they have never been fun, and aren’t supposed to be, that’s the whole point. Anything that is too easy isn’t going to work, and if it somehow manages to work, it most certainly won’t last long enough to be of any value. The four golden words will always remain relevant – no pain, no gain. If you understand that basic principle, you are ‘eligible’ to browse through the immensely large catalog of diets that are offered to the casual reader. Today, we will talk about the Whole30 diet, the latest hot diet celebrities and athletes alike are swearing by (Kobe Bryant personally wrote an article on the qualities of the Whole30 diet), but is it another fad, or is it actually worth a shot? First things first, the diet most certainly isn’t easy to pull off, but it’s far from impossible. The basic assumption is that you should give up most of your favorite foods for a solid month. It’s just one month, right? 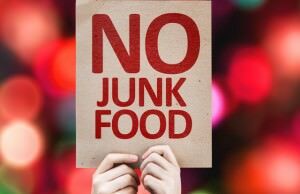 If you can stay strong and avoid all grains, legumes, dairy and booze, as well as added sugars and foods with additives, you should be fine. Trust us, your body will flourish after one month has passed. You survive on meat, fish, eggs, and vegetables for a full month, completely from your diet, though some fruits and healthy fats are welcome on the menu. The goal is to decrease inflammation and lose weight while enjoying more energy and better skin quality. And she’s just one of the thousands of people who are openly praising the diet. They all agree on one thing – caution is the hardest part. You are required to stick to the diet at all times, and if you deviate from the set course for just a single meal, you have completely ruined everything you have achieved over the course of your successful days. Some people recommend going through with the program in January, as it’s the month after New Year’s resolutions and our will is the strongest then. Be careful how you plan your Whole30 diet, though. Since it doesn’t allow any grains or added sugars, there is a downside – some people can develop nutritional deficiencies as many healthy foods are forbidden. 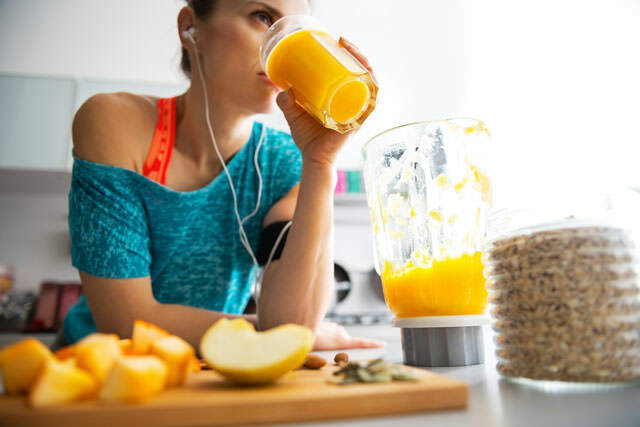 You’d do well to direct your diet toward more fruits, vegetables, and lean proteins for a month or two before starting this diet so that you would get used to the new regime, especially if your current diet involves a lot of processed foods and added sugars.